Home / Autograph Deal Of The Week • True Blood / Autograph Deal Of The Week! Deborah Ann Woll’s Charity Auctions On eBay! Signed True Blood Memorabilia! And More! Autograph Deal Of The Week! 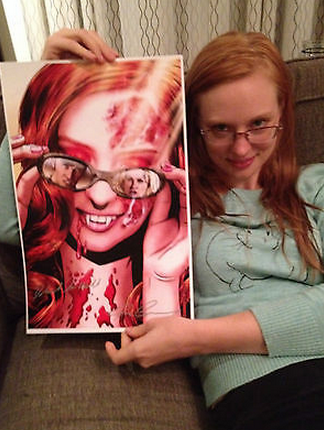 Deborah Ann Woll’s Charity Auctions On eBay! 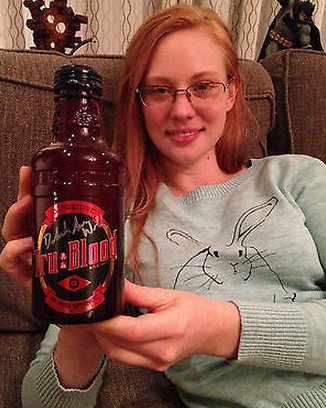 Signed True Blood Memorabilia! And More! Autograph Deal of the Week! This one is a little different but I wanted to share! True Blood star Deborah Ann Woll has been doing some awesome things for Charity. Specifically the The Choroideremia Research Foundation! The Choroideremia Research Foundation, Inc. is an international, not-for-profit charitable organization whose membership is comprised of persons with Choroideremia (CHM), their families and concerned friends. The primary goal of the Foundation is to raise funds to hasten medical research for a treatment or cure of Choroideremia as well as promote greater understanding of this inherited degenerative eye condition to those affected, the medical and research communities, and the public at large. Deborah has been auctioning off a bunch of stuff on eBay including signed True Blood memorabilia, her personal items and more! There are some awesome True Blood posters, and even a bottle of True Blood as well. There are only a few days left on the current auctions but she puts stuff up all the time. Paleyfest 2011 a Total Letdown! But Some Super Cool New Posters Available! True Blood! The Walking Dead! Autograph Deal Of The Week! Drop and Give Me Twenty! 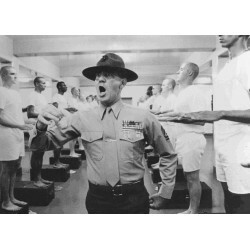 R. Lee Ermey Signed Photos! DVDs! Covers! And More! Autograph Deal Of The Week! Kevin Smith! 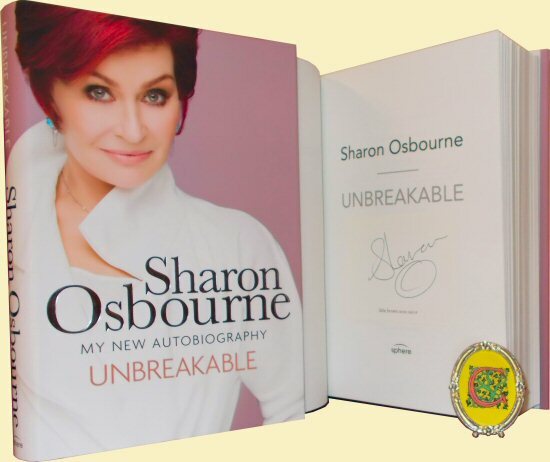 Sharon Osbourne! Joanna Lumley! Derek Jacobi! And More!